In this thread you will find tagwalls liked by the staff of R*gfx! 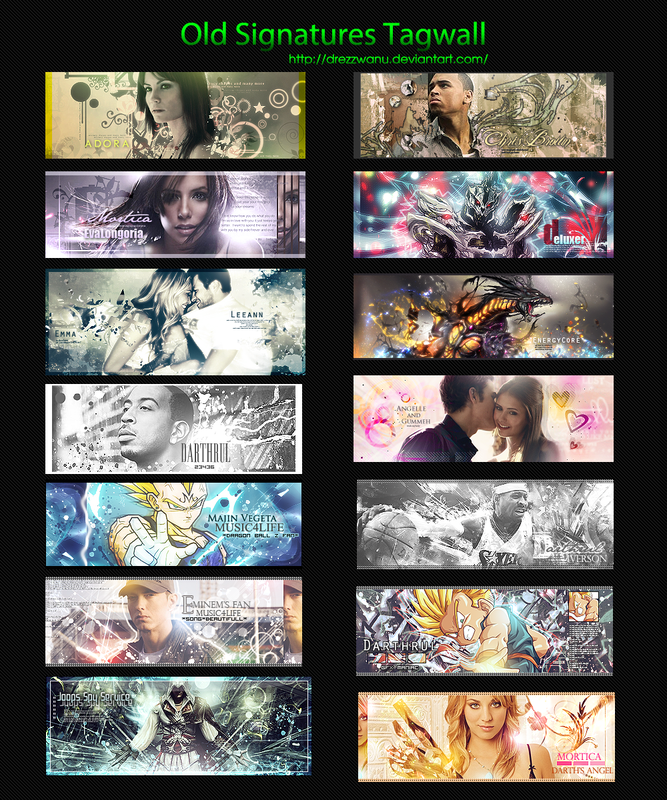 In no way do any of these tagwalls belong to R*gfx and are not to be used without permission of the respective owner. If you wish to use one of these photos for any reason, a link to the owner of the art will be listed on below the picture.